For this sale myself and a friend had power of attorney for the property. With busy lives and not much background in selling properties, I found Nick to be very patient, polite and trustworthy, knowledgeable and kind. I felt he negotiated well for our interests and successfully complete a deal benefiting all concerned. Nick is the only reason my town home sold. He has a hard work ethic and was very accommodating to the multitude of questions that I constantly had for him. His timely responses assured me that he cared about me as a client and was dedicated to selling my house. 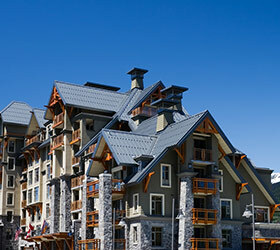 Thanks Nick for successfully selling our condo in Whistler. Given that we were long distance clients, it was reassuring to know you were working for our interests and managed all aspects of the sale with professionalism, attention to detail, and efficient, friendly service. 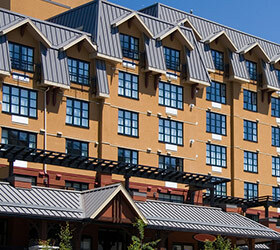 Whistler has lots to offer, with over 20 different communities to choose from. 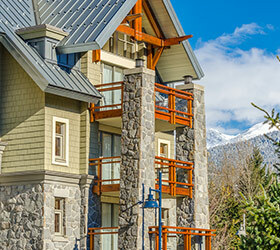 Whistler is a town north of Vancouver, British Columbia, that's home to Whistler Blackcomb, one of the largest ski resorts in North America. 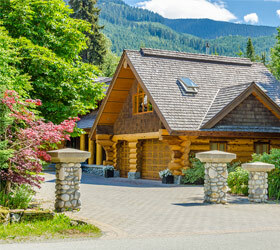 If you have real estate specific questions on Marketing your Whistler property for sale, please visit our Sellers FAQ page.